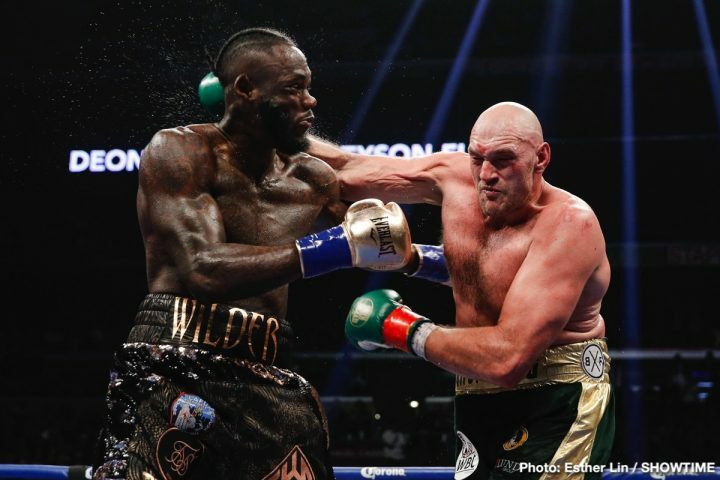 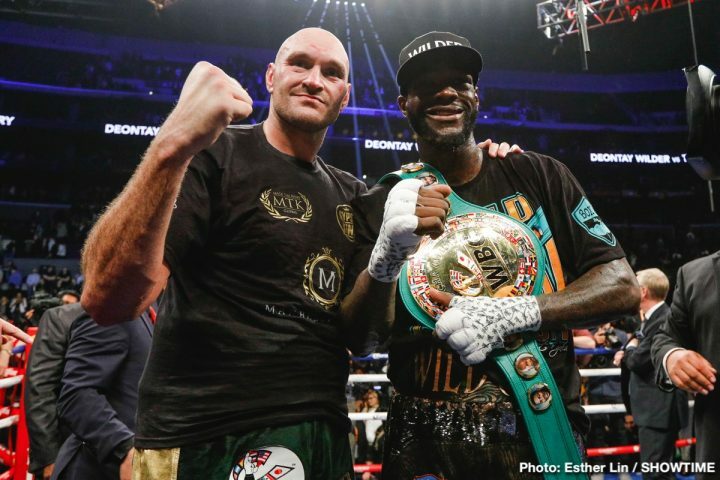 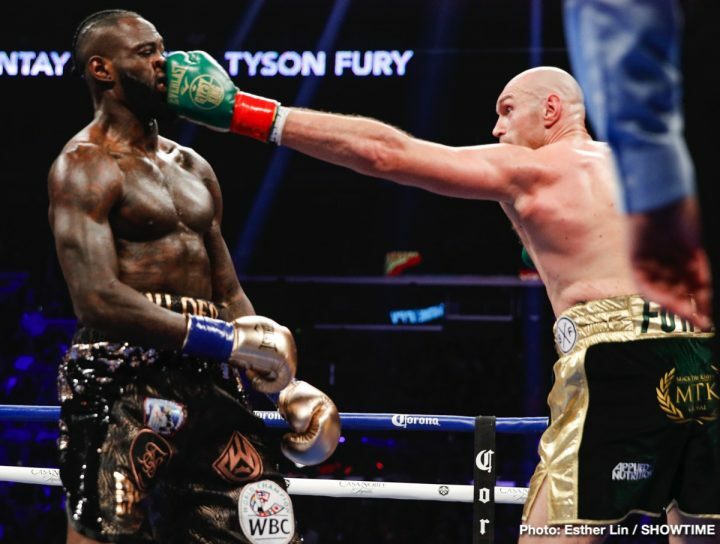 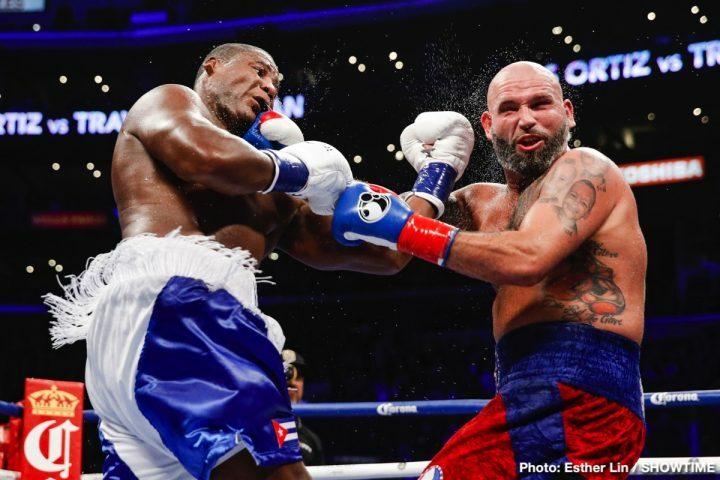 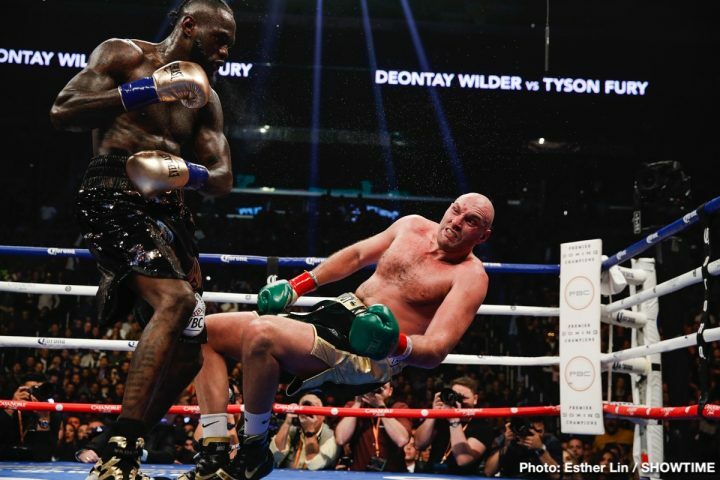 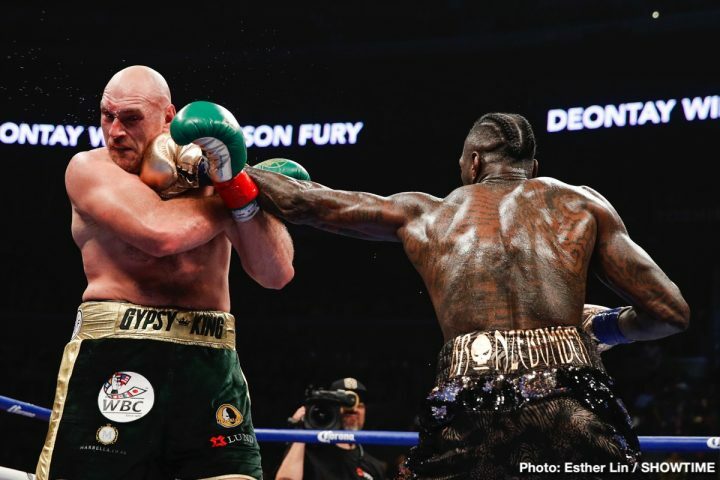 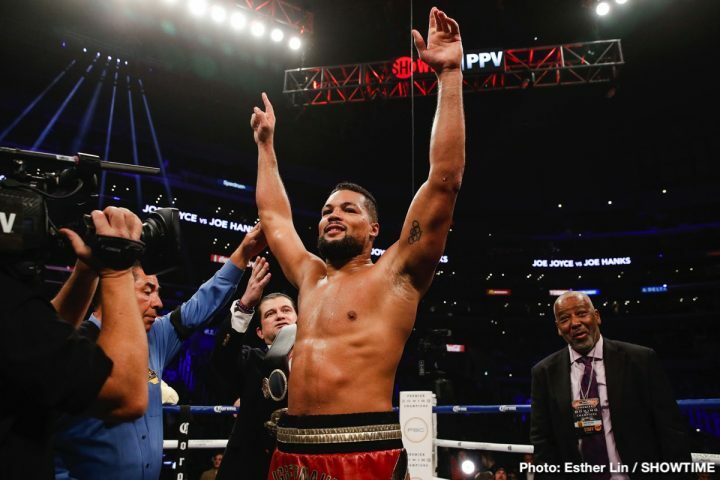 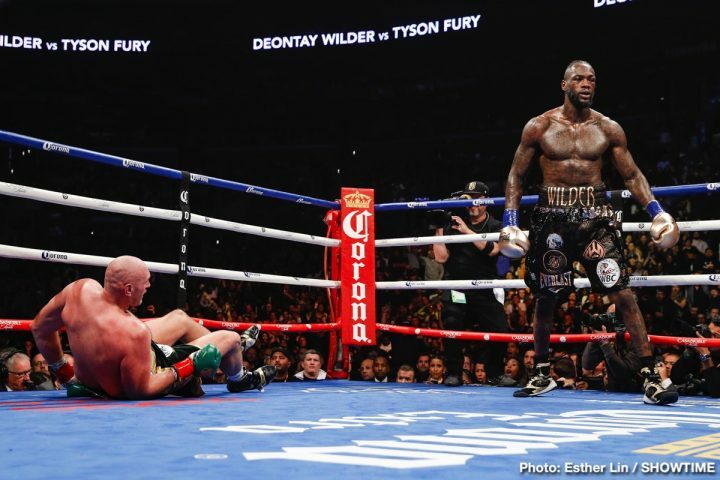 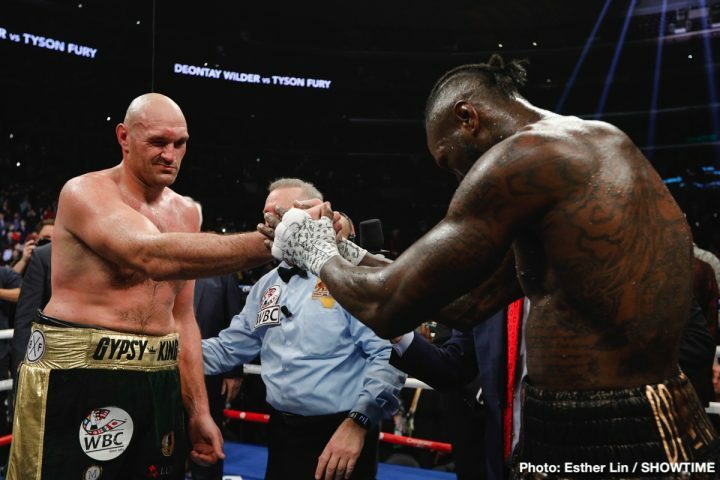 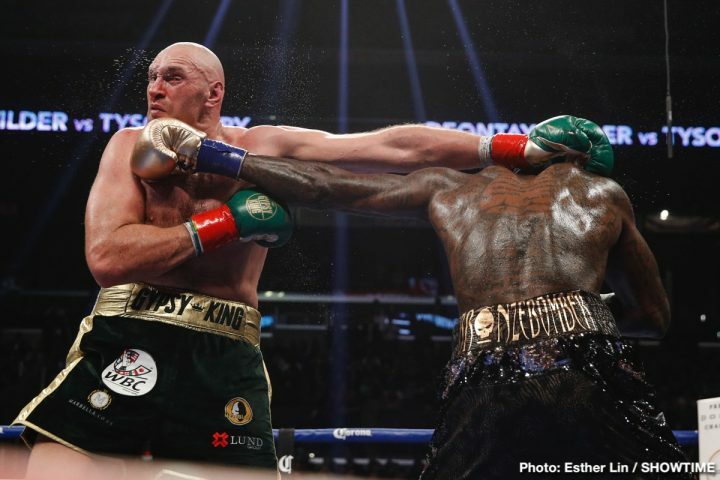 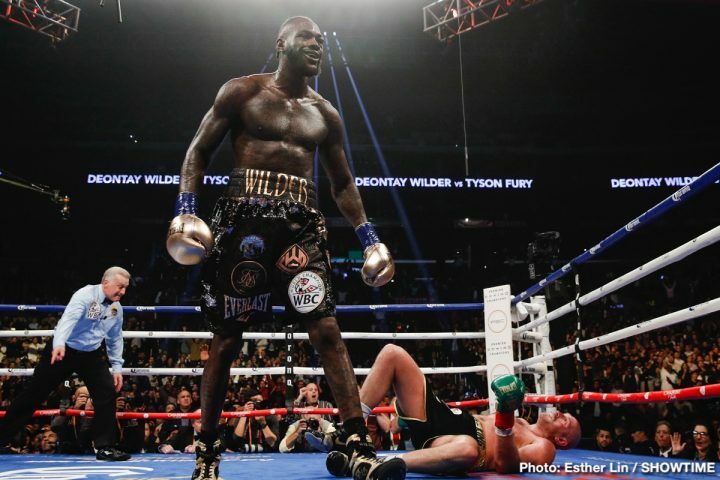 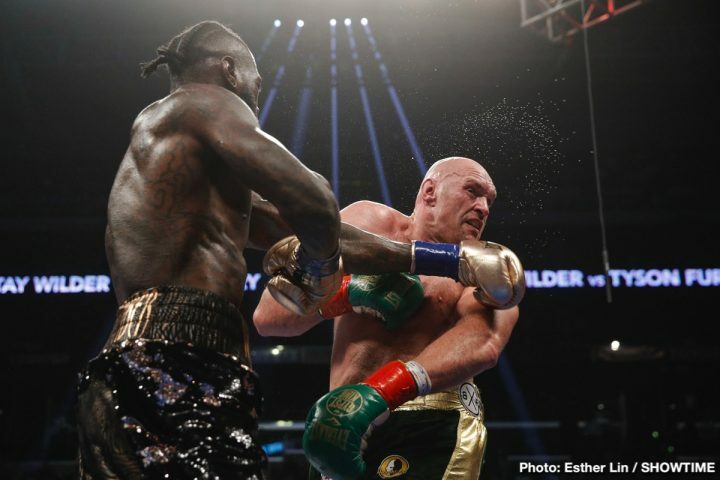 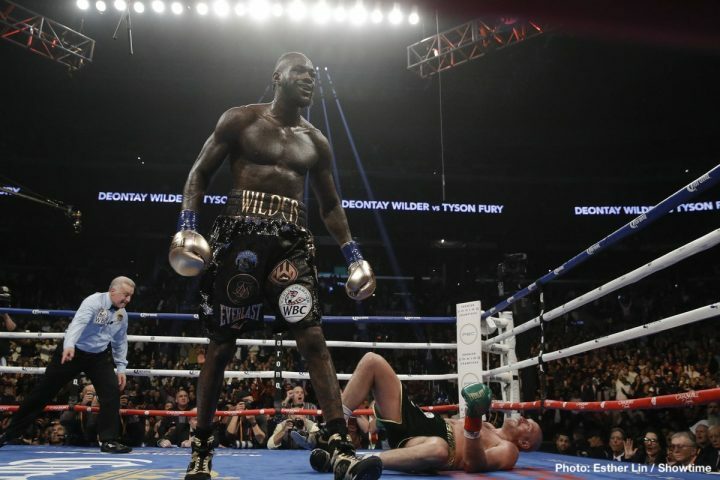 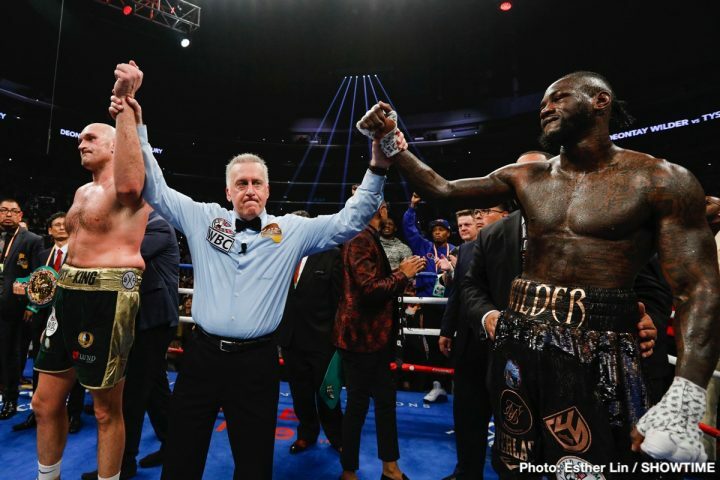 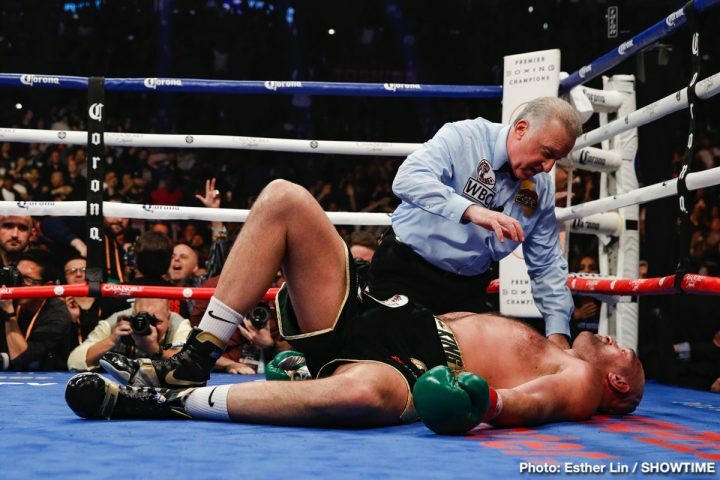 After controlling the WBC World Championship fight early, Fury (27-0-1, 19 KOs) miraculously overcame two knockdowns by Wilder (40-0-1, 39 KOs) – including an explosive one in round 12 – in the improbable draw. 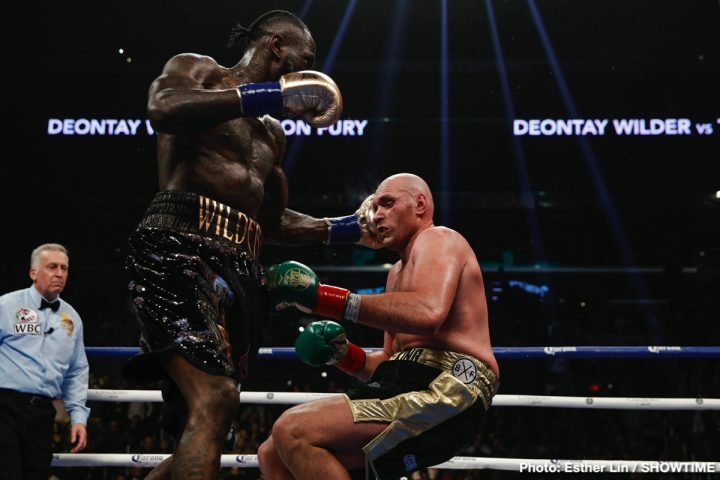 The judges scored the bout 115-111 for Wilder, 114-112 for Fury and 113-113. 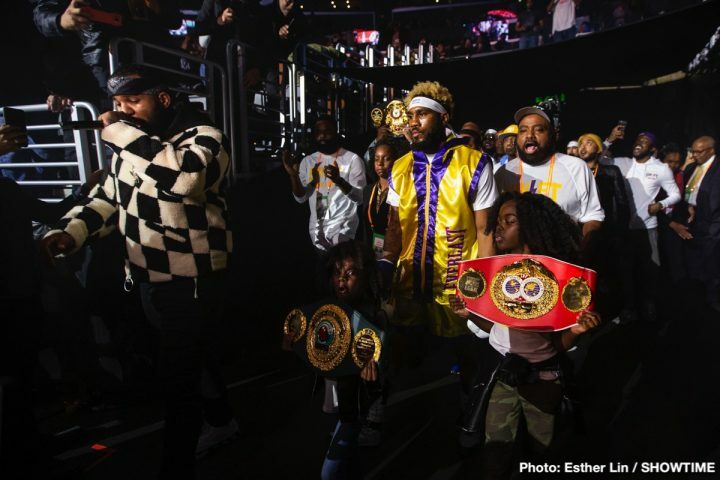 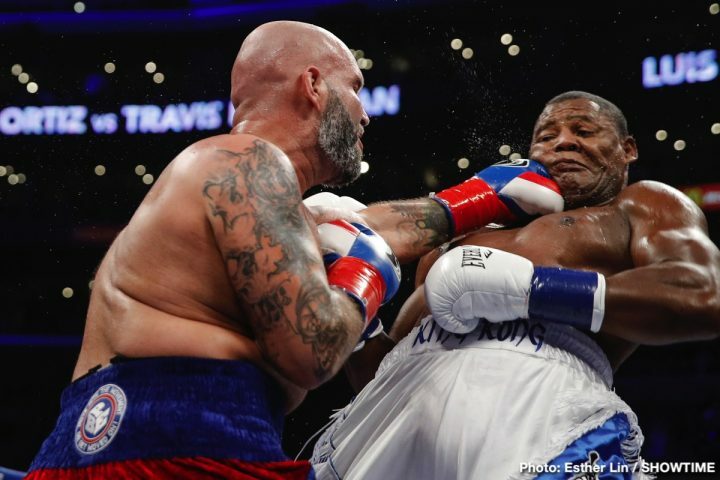 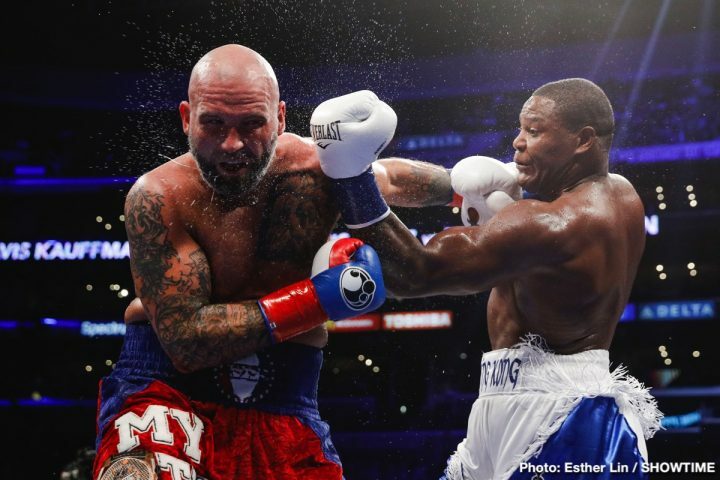 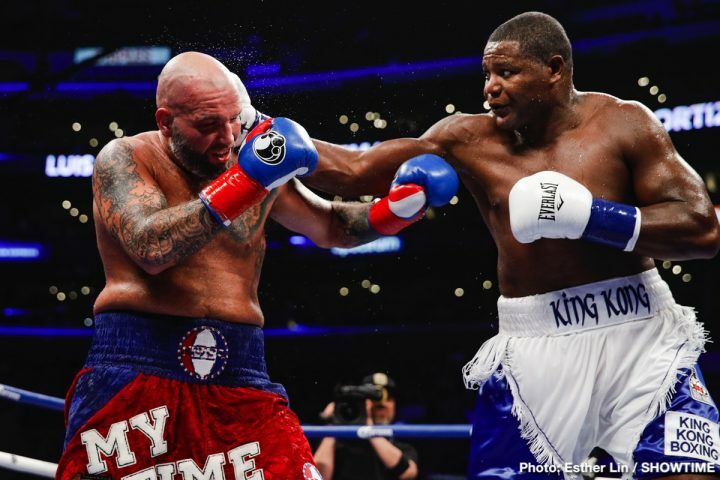 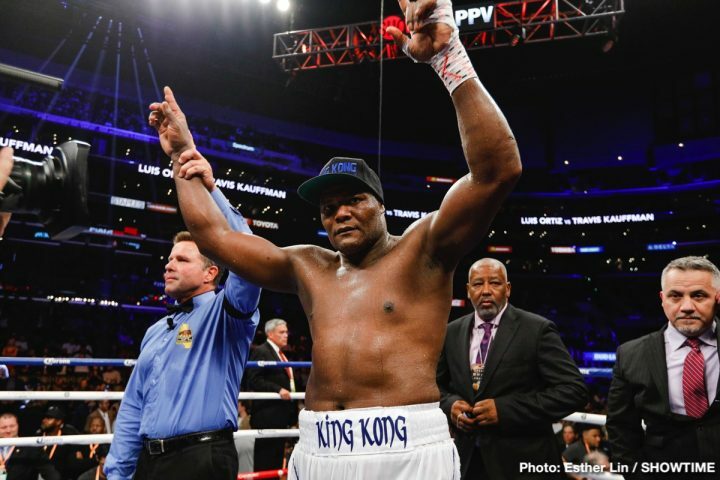 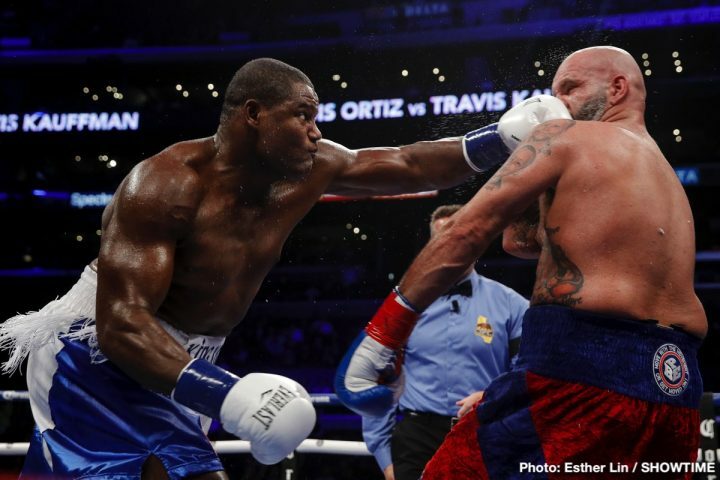 It was an electrifying night with an attendance announced at 17,698 fans, which included Hollywood stars and fight fans like former Lakers greats Shaquille O’Neal, Jerry West, NFL Hall of Famers Michael Strahan and Michael Irvin, and ​boxing ​legends Evander Holyfield and Floyd Mayweather. 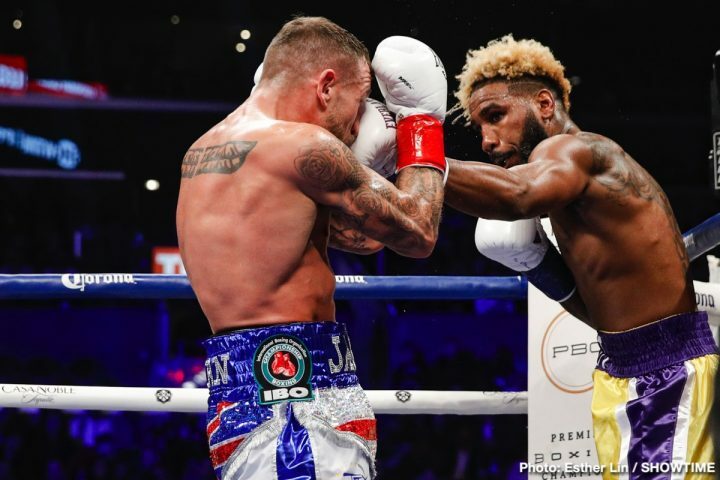 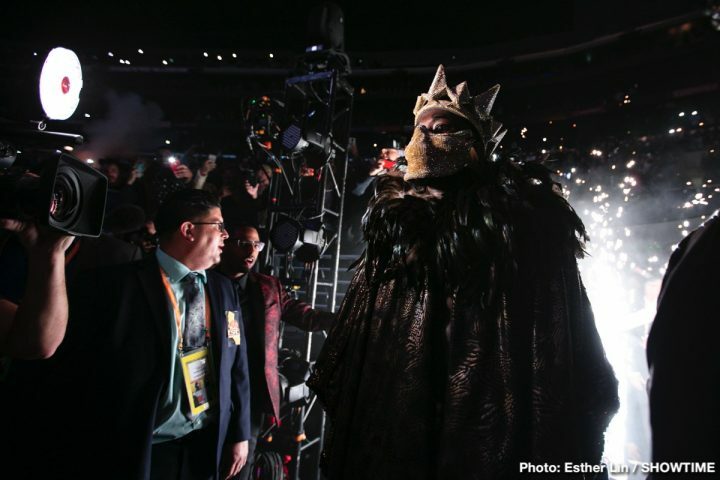 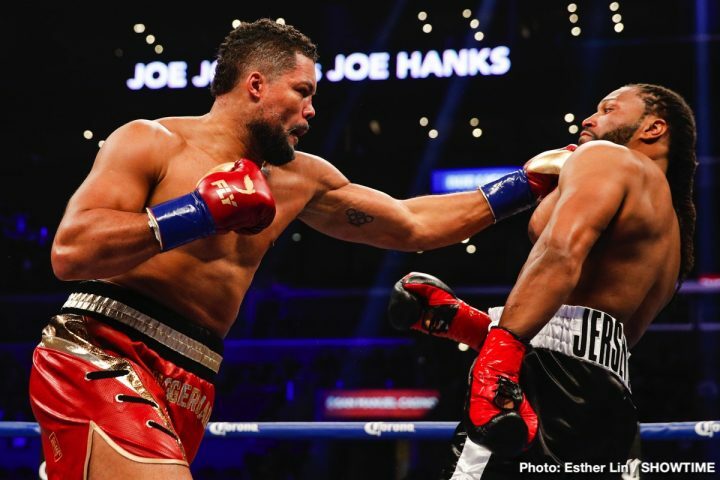 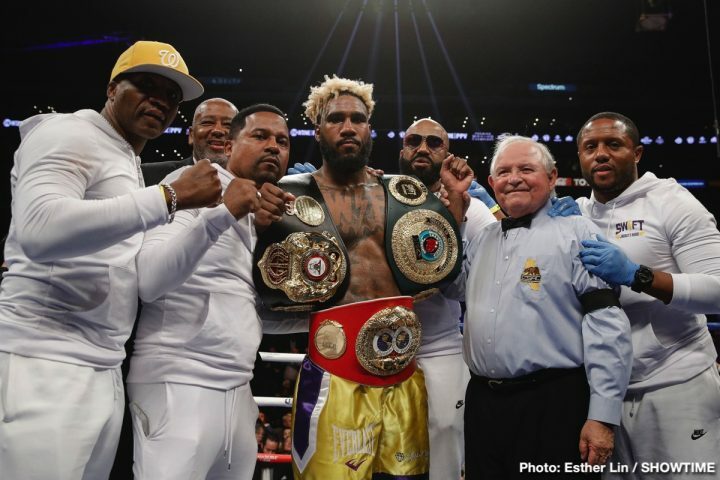 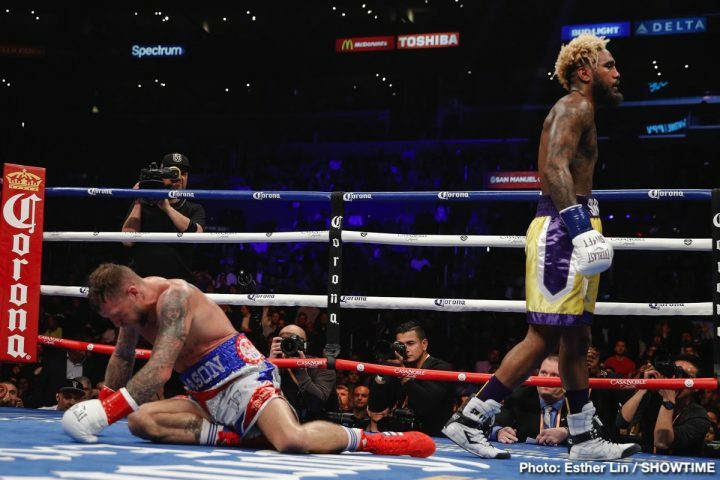 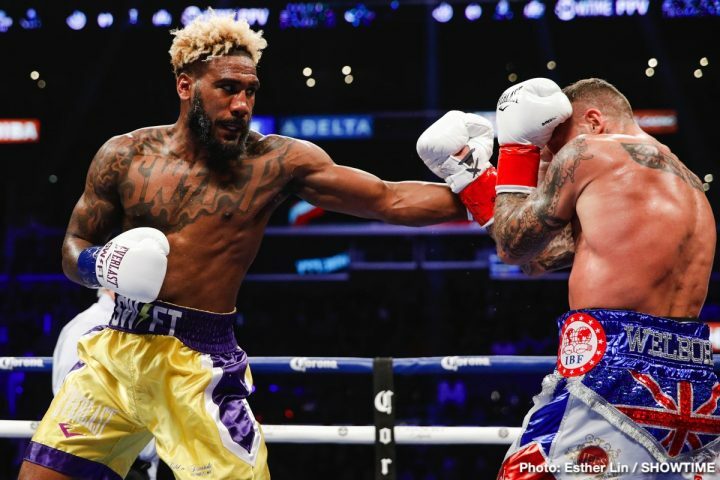 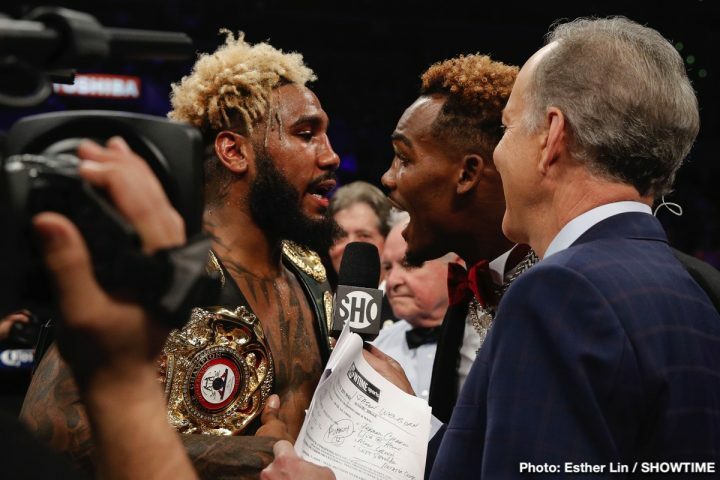 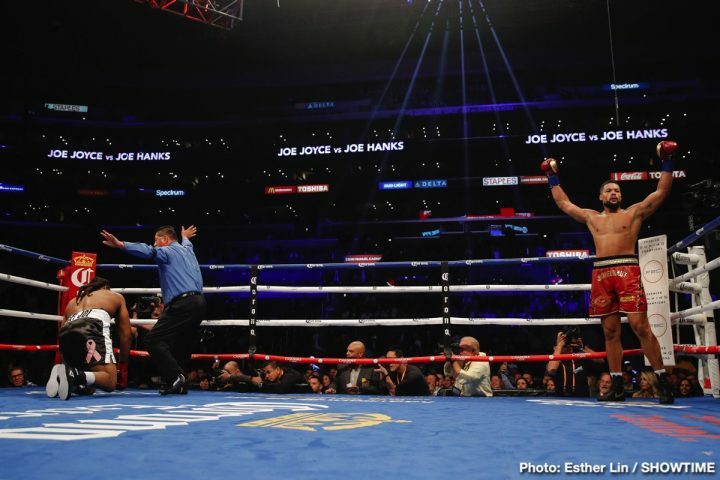 “Boxing is always the theatre of the unexpected, and that’s what we had tonight,” SHOWTIME expert analyst and International Boxing Hall of Famer Al Bernstein said. 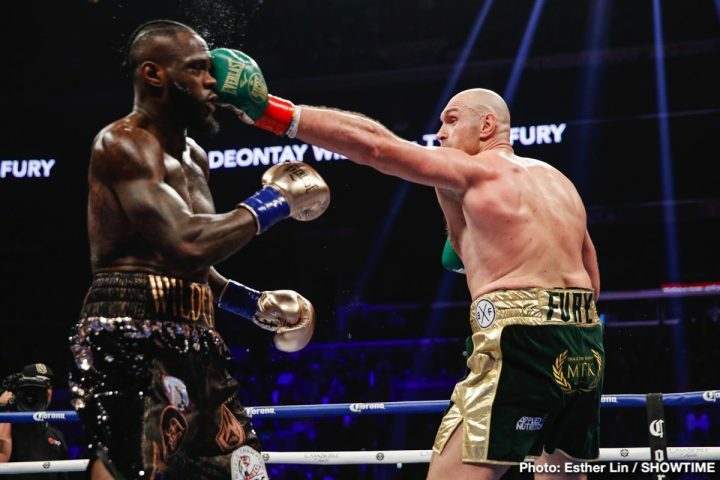 Fury, fighting for the third time this year with 26-year-old trainer Ben Davison in his corner, also had former boxing champion Ricky Hatton and seven-time Trainer of the Year Freddie Roach in his corner.